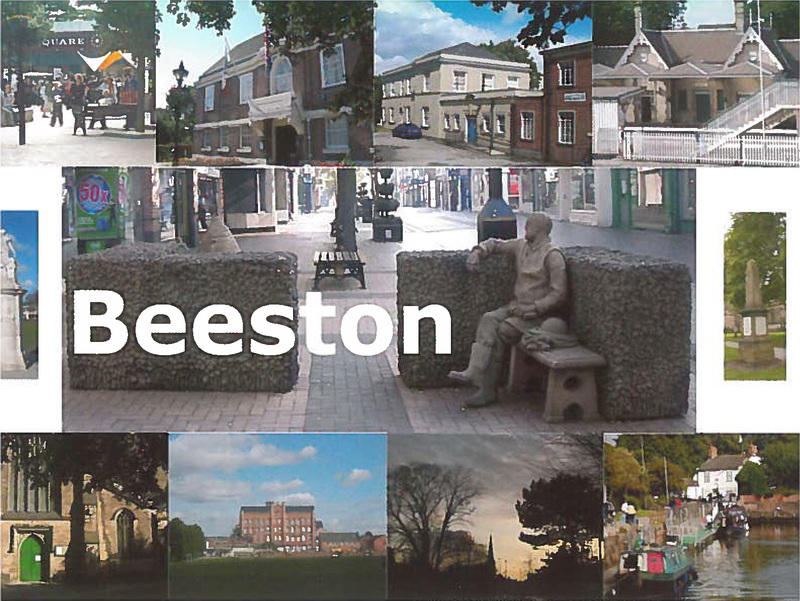 Beeston and District Civic Society have a number of postcards, and a blank greetings card, available to buy either from WH Smith in Beeston, or at a reduced rate at our public Open Meetings. See our fantastic selection below! 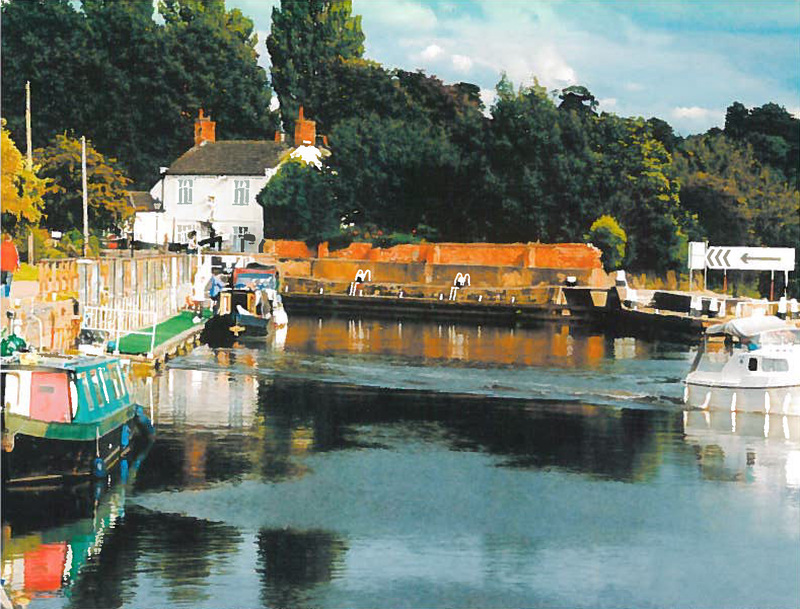 Beeston Lock and River Trent (postcard). 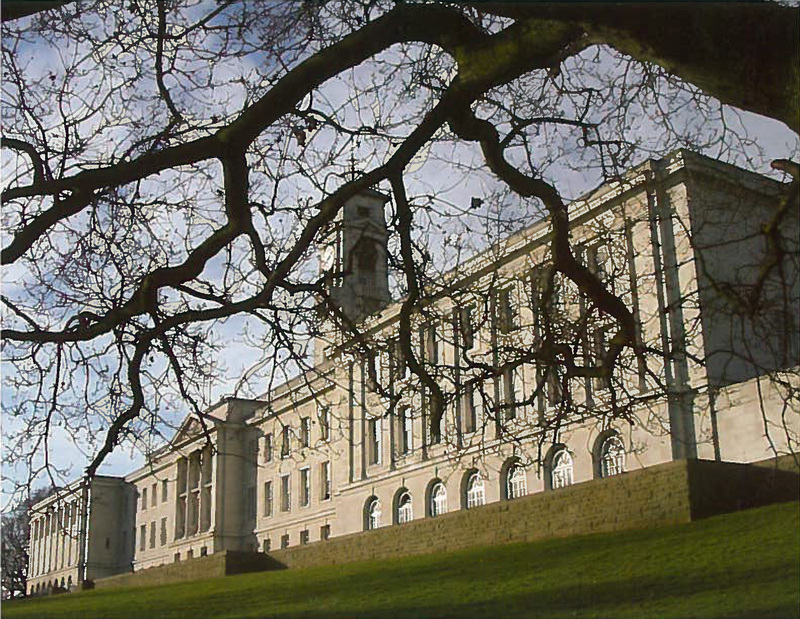 The University of Nottingham, Portland Building (postcard). 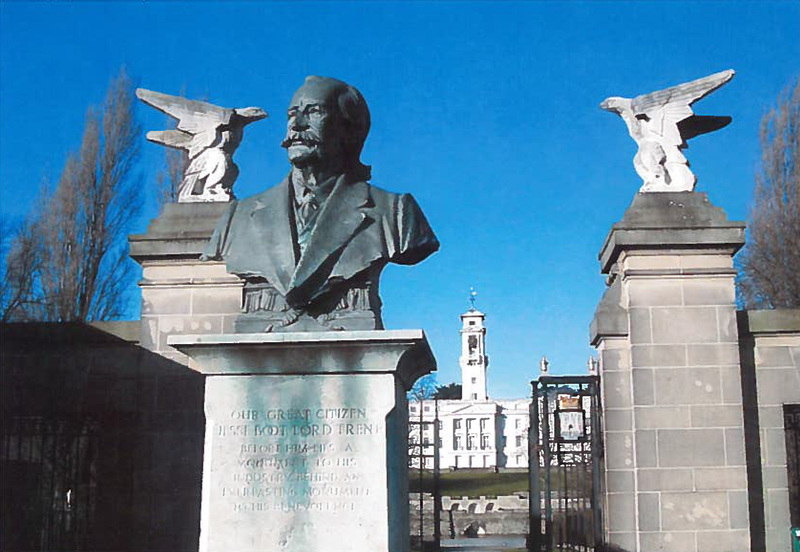 Gateway to the University of Nottingham Park where the 35 acres of land was a gift from Sir Jesse Boot (postcard). 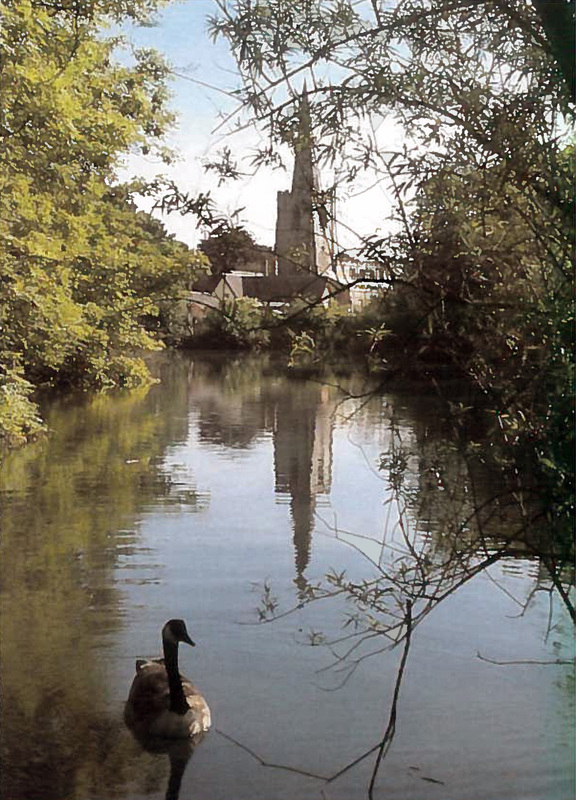 Attenborough Church from the Nature Reserve (postcard). 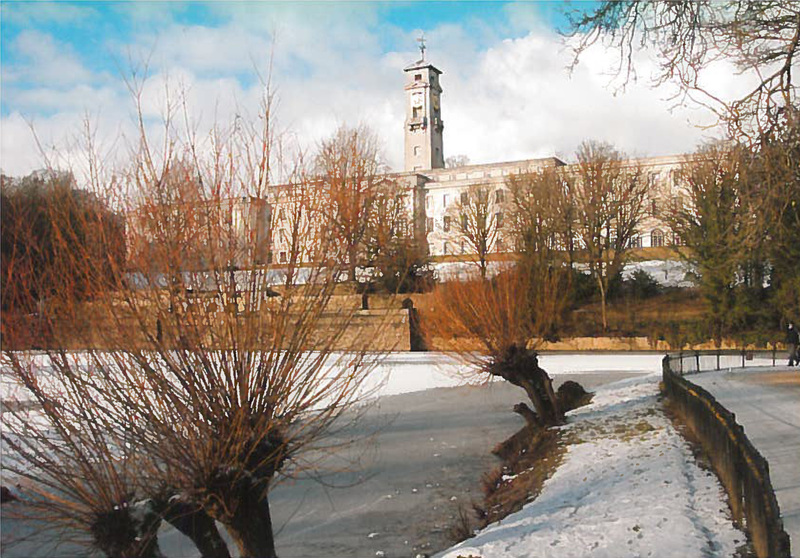 Winter Scene of University of Nottingham (blank greetings card). All the photographs taken are the copyright of Dave Lovesy who took the photographs on behalf of the Beeston & District Civic Society. All the photographs used, with one exception on the “Beeston” card, are my copyright. Can this pleased be recognised on this web page in the same way that it is on the reverse of each post card.